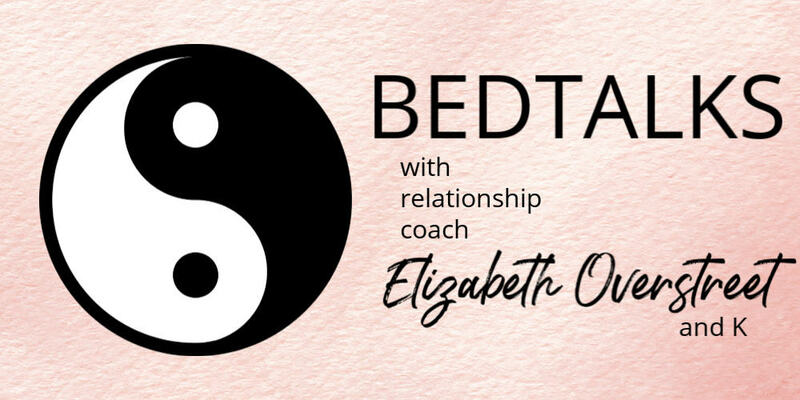 My new Podcast, Bedtalks, where my significant other and I have informal discussions about common relationship topics sharing both the female and male perspective. We always have our best conversations when we are waking up or getting ready to go to sleep. After all, it’s difficult to have a tense discussion when you are in a relaxed state of mind. Something about these moments brings about openness, clarity, and vulnerability about various topics. Today we discuss healing as it relates to relationship. Break-ups are extremely difficult. And after suffering a break-up or divorce, it’s natural to want to shield ourselves with a protective covering. Listen in as we share the band-aid analogy and how it applies to the healing process you need to take to do the proper healing after the end of a relationship. Please share your feedback and suggest future topics by clicking here. And, as always, thank you for your support. I couldn’t do this without every one of you. You all are always teaching me as well when you share your personal experiences! Also, don’t forget you can subscribe to our Podcast, Bedtalks, on Anchor, Itunes, Googles Podcast, or Spotify.